It’s that time of the week again when it’s time to shake off the shackles of working life, and head home to the comfort of your own abodes and sit in front of computers and smartphones to purchase some fantastic technology at bargain basement prices. And yes, you guessed it, we have the best of that technology right here for you. 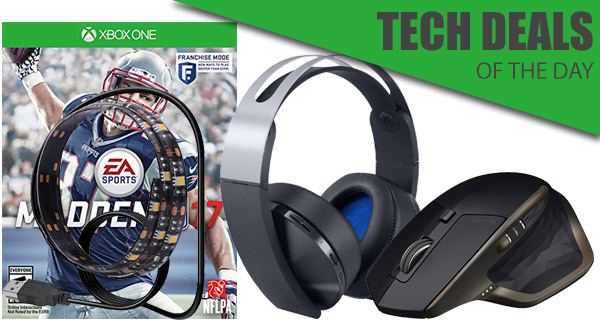 Starting off today’s tech deals package is the official Sony Platinum Wireless Headset for PS4, which was only recently released, and can be yours now for around $140. 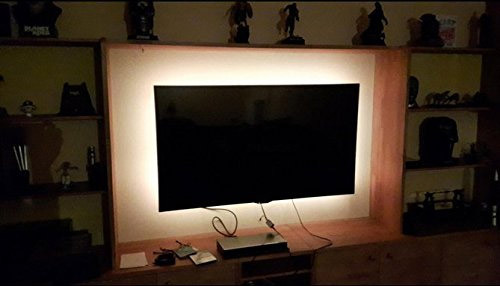 Moving on, if you like watching your movies on the big screen TV with the lights out, and if that causes a strain on the eyes, you can fix it with a light-strip that runs on the back of the TV to provide accent lighting, powered by a USB connector. There’s also the Logitech MX Master wireless mouse on sale, as well as the Madden NFL 17 for both the Xbox One and PS4. All the deals listed here will be available for a limited time only, or till stocks last, whichever happens first. If there’s a product in here that you have your heart set on, make sure you act quickly before the offers expire. Life is very much like a game of American Football, and when you make it into that End Zone, you know all of the troubles that have hit you in the face along the way have been worth it. 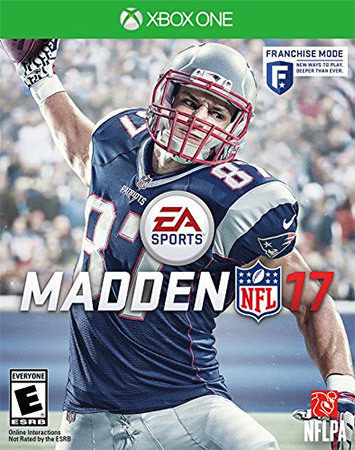 That metaphor seems like a perfectly good enough excuse to purchase Madden NFL 17 for Xbox One or PlayStation 4, but if that wasn’t a good enough reason, how about the fact that it’s a sporting masterpiece with a ridiculous reduction? People spend a lot of money on computer accessories, and rightly so as a good accessory can really take that computing experience to another level altogether. 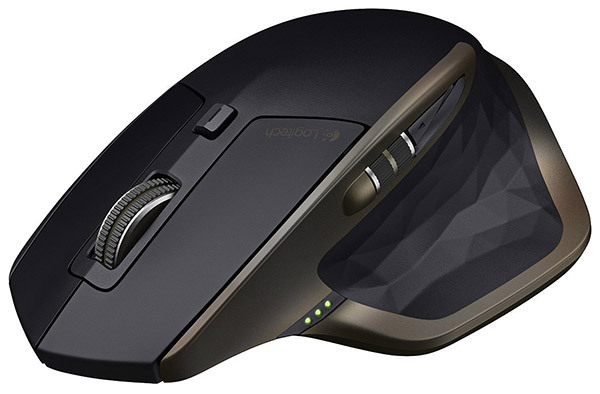 If you are in the market for a high-end wireless mouse, then you should potentially consider allowing Logitech to handle those needs with the MX Master Wireless. It’s not only a great example of product design, but also a great experience with multiple seamless connections to multiple devices. What could possibly be better than sitting back, relaxing and watching a fantastic high-definition movie on your glorious wall-mounted TV set? Well, turning the lights off, and turning on the stunning LEDs behind the TV for that amazing light experience, of course. With this purchase you get 35.4 inches of LED light goodness to mount on the back of your TV, powered by USB, which means it actually has a practical use outside of that environment as well. Get it for only $7 using the following promo code at checkout: 9QK4O6IU. 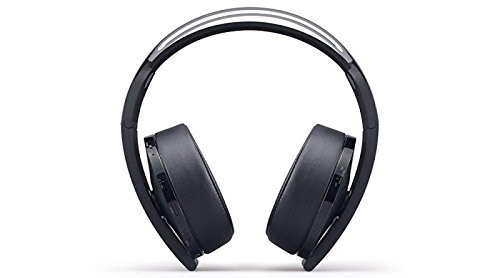 If you’re going to get involved in the exciting world of online gaming via Sony PlayStation Network, then you are really going to want to augment that experience with this upgraded and newly-released PS4 Platinum Wireless Headset from Sony. It comes with 7.1 virtual surround sound, 3D audio in select PS4 games, and a chunky design that literally screams out just how quality these things are. Yeh this site isn’t very reliable…..